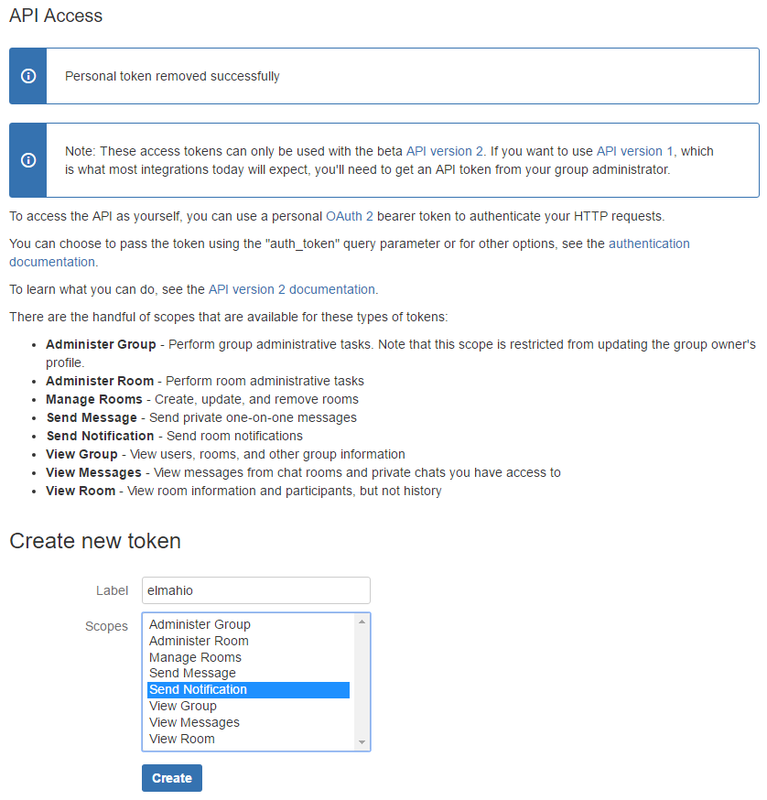 In order to allow elmah.io to log messages to HipChat, you will need to generate an OAuth 2 token. To do so, log into HipChat and go to the API Access page (replace elmahio with your subdomain). Input a label, click the Create button and copy the generated token. If you want to test your configuration using the Test button on the elmah.io UI, you wiill need to select both Send Notification and View Room in Scopes. Paste the token copied in the previous step into the Token textbox. 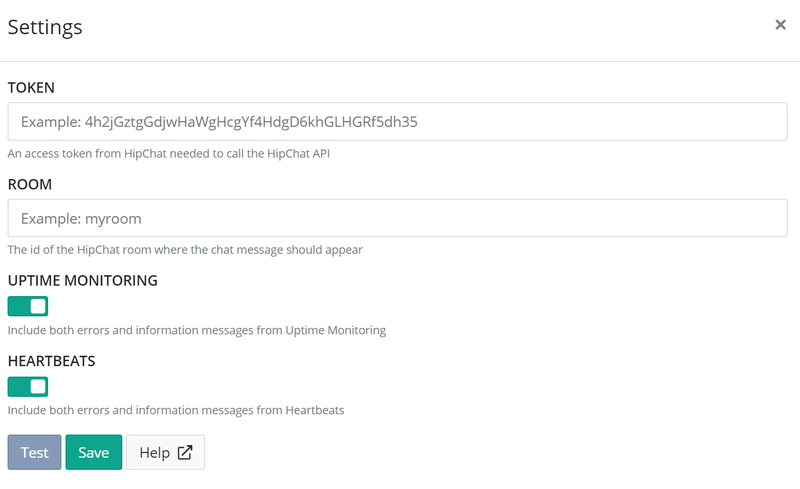 In the Room textbox, input the name of the HipChat chat room you want messages from elmah.io to show up in. Click Save and the app is added to your log. When new errors are logged, messages start appearing in the chat room that you configured. HipChat doesn't allow more than 500 requests per 5 minutes. If you generate more messages to elmah.io, not all of them will show up in HipChat because of this. 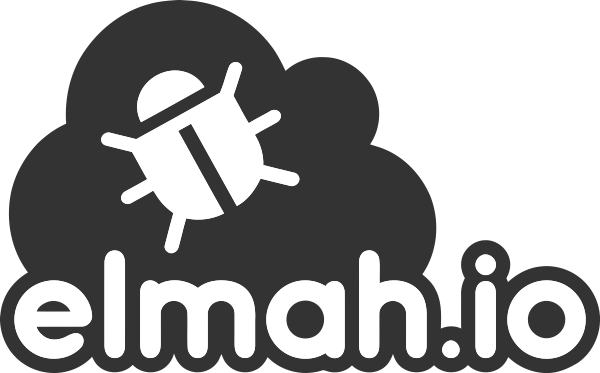 Finally, if you need more control on what to log, you should read our guide on Integrating elmah.io with HipChat manually.